A delightful dish named "Pho"
One of the best perks about being back in Cali is the diversity of food. 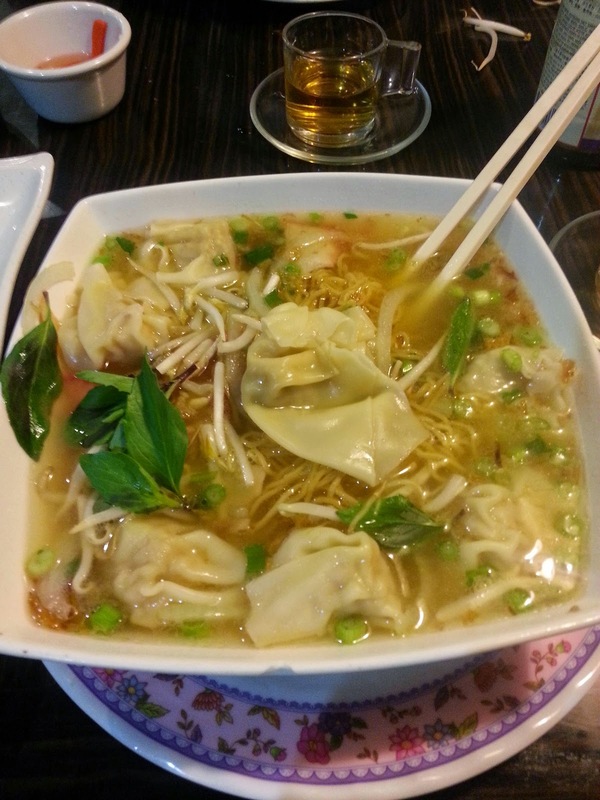 And since the cold front has hit South Cali, its time to warm up that belly of hunger with a delicious bowl of Pho. Don't forget to order a side dish of veggie fried egg rolls. 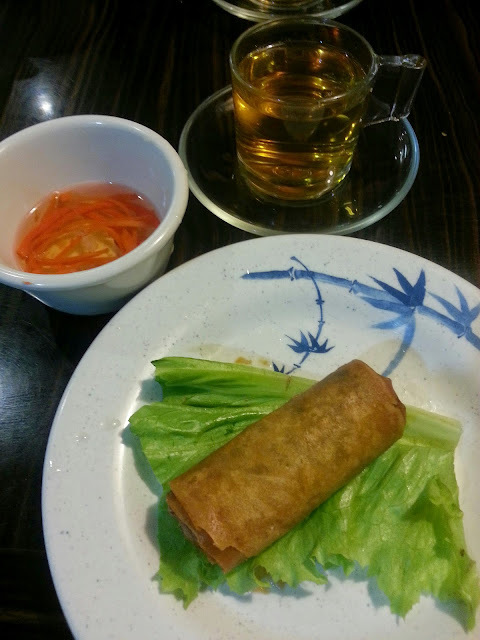 Remember to wrap your egg roll around the lettuce before dipping into the sauce, trust me it will have you begging for more.